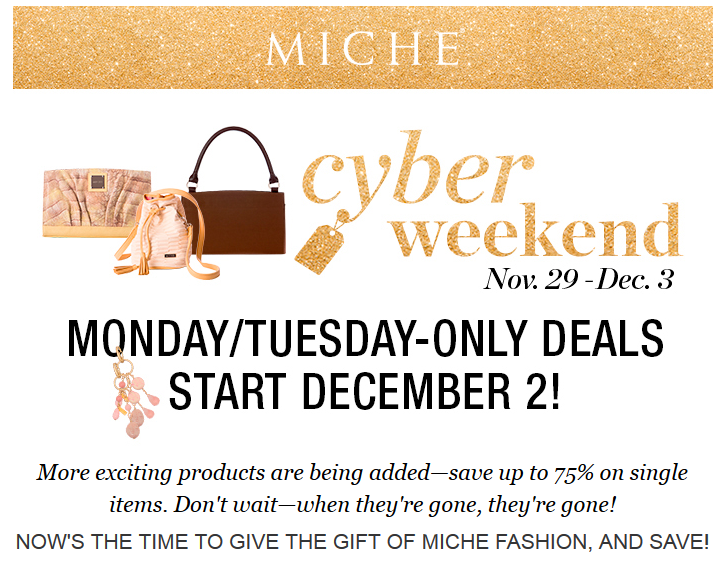 miche super cyber weekend sale!! | Sophisticated Diva ~ A.K.A. Along came Polly! miche super cyber weekend sale! !